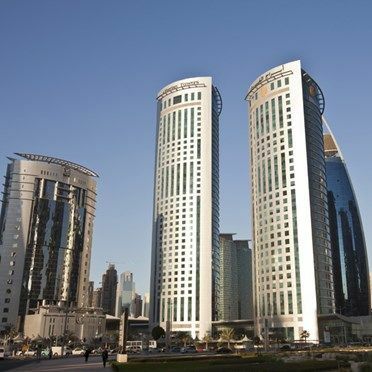 One of the major changes that resulted from the significant development and growth which Qatar has undergone, is the change in foreign ownership laws in Qatar, foreigners are now able to invest in the real estate market in Qatar and own property in the country. This is mainly because the Qatari government wants to encourage foreign ownership in the country, especially as it prepares to host the 2022 FIFA World Cup. Even though Qatar continues to expand the country and develop new residential areas, the most popular area remains Doha, the capital of Qatar, and its commercial and financial centre, West Bay. Featuring an impressive towering skyline comprising some of the country’s most prominent buildings and structures, West Bay is one of the most vibrant areas in Doha. There is never a shortage of activities to do and events to attend in West Bay. The area boasts a wide array of restaurants, cafes, five-star hotels and malls, making it one of the most frequented and visited areas in Qatar. 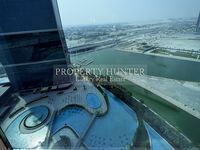 It is also one of the most heavily populous areas in Doha; because most offices and businesses are located in the vicinity, apartments for sale in West Bay are more convenient for many. And thanks to its new residential buildings and towers, apartments for sale in West Bay are varied and plentiful. 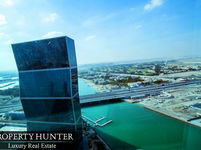 Apartments for sale in West Bay are some of the most luxurious properties in Doha. Apartments for sale in West Bay are very popular among families. A multitude of international schools, as well as nurseries and kindergartens, can be found in the area. This makes the upscale area great for families with children. In addition to that, apartments for sale in West Bay are popular among young professionals because many businesses and offices are located in the area. Moreover, the lively ambiance of West Bay is very attractive for both residents and investors. It is currently the most developed area in Qatar. You can find a wide variety of apartments for sale in West Bay, ranging from cozy studios and one bedroom apartments to spacious three-bedroom and four-bedroom apartments. 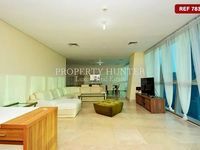 Apartments for sale in West Bay are modern and very well kept, that is why they are considered to be some of the most luxurious homes in Doha. Furthermore, most buildings in West Bay are newly built so they offer state of the art amenities and excellent facilities. Buy an apartment in West Bay? Upscale buildings, a beautiful cornice, a waterfront walkway and a stunning skyline, no wonder apartments for sale in West Bay are widely sought after. 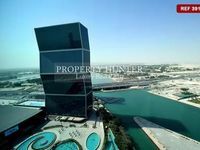 Apartments for sale in West Bay are considered to be some the best investment opportunities in Qatar, because all the units are modern and up-to-date, and also because they provide a great location in the heart of Doha.